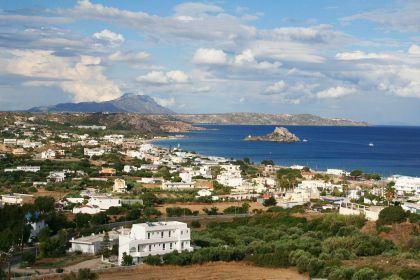 The island of Kos, in addition to its rich history and stunning beauty, boasts a unique geographical location. One can almost believe the gods created it with yachtsmen and sailors in mind. 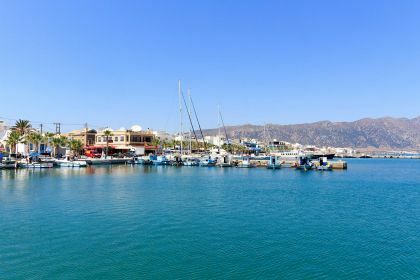 Get in touch with your friendly Abberley yacht charter broker and our seasoned team will take care of everything you need to turn your next yachting holiday in Kos and the Greek Islands into an idyllic vacation. Kos is part of Greece’s Dodecanese islands, in the southeastern Aegean Sea. The bewitching Santorini, Rhodes, Crete and Mykonos are all nearby — in fact, it will take just a few hours by luxury yacht to reach them. The magnificent Turkish coast — with its famed resorts of Bodrum and Marmaris — are also very near. These are just some of the many reasons to include Kos in your sailing or motorboat itinerary. 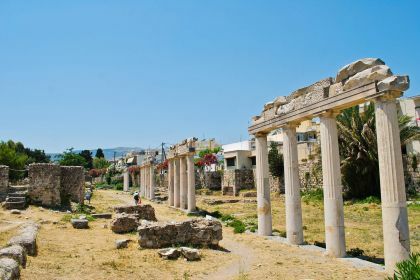 Kos manages to merge the ancient past and glamorous present, resulting in a vacation spot brimming with historical sights, superb dining venues and a glittering nightlife. One moment, you will be feasting your eyes on Corinthian columns that are several millennia old, and the next you may glimpse one of the hottest celebrities of the moment, on their yachts, in the clubs of Bar Street or in the famed club Status Kardamena. From your yacht, you may see the imposing Castle of the Knights, guarding Kos harbour, against the backdrop of superyachts and mega-yachts. Fancy some local food fare? Get to local favourite Nick the Fisherman for some of the freshest fish and seafood you could ever hope to taste. 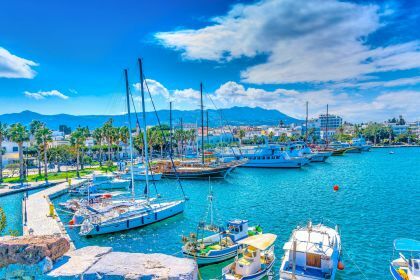 With its diverse charms, you could spend forever in Kos, or continue your journey and lap up some more of the wonderful sights and sounds of Greece and Turkey you can expect on a yachting vacation to this region. Either way, our friendly Abberley charter brokers are here to help. Drop us a line here or give us a call and we will make sure you have the vacation you deserve.